The United States is a very large country, and depending on where one lives, (such as in Lake Havasu City, Arizona) temperatures in the summer can reach up to 49 degrees Celscius (120 degrees Fahrenheit). Americans have use different snacks and drinks to help them stay cool during the hot summer months, such as watermelon slices, lemonade, iced tea, mint juleps, ice pops, snowcones, and of course ice cream. In honor of July being America’s National Ice Cream Month, here are’s some fun facts about the USA's favorite frozen treat. 1. 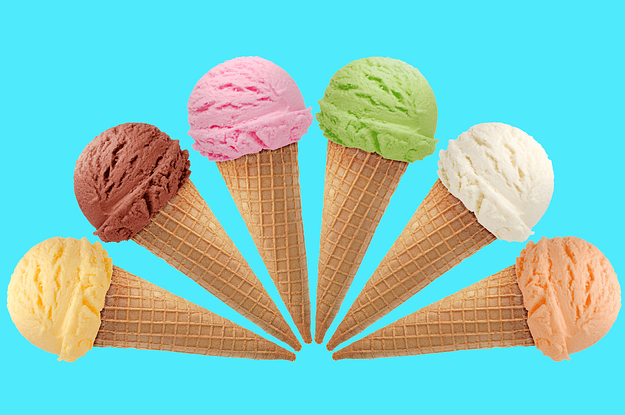 The USA is the world’s leading producer of ice cream. 2. Ice cream was the favorite dessert of presidents George Washington, Thomas Jefferson, and James Madison. 3. The first appearance of ice cream was during the Tang Dynasty in China around 618 to 907 AD. 4. 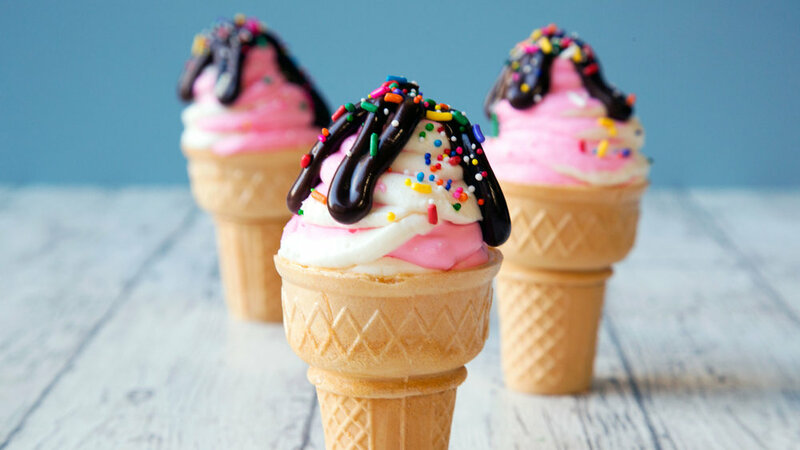 Ice cream became popular in America around 1770. They had different flavors listedn in the New York Times in 1777 including vanilla, strawberry, raspberry, and oyster ice cream. 5. The waffle cone pairing with ice cream was invented in 1904 when a Syrian-American named Ernest A. Hamwi was selling waffles at the World’s Fair in St. Louis, MO. When his neighboring vendor ran out of dishes, Hamwi made cones out of his waffles to help the ice cream man. 6. Chocolate syrup is the most popular ice cream topping. 7. 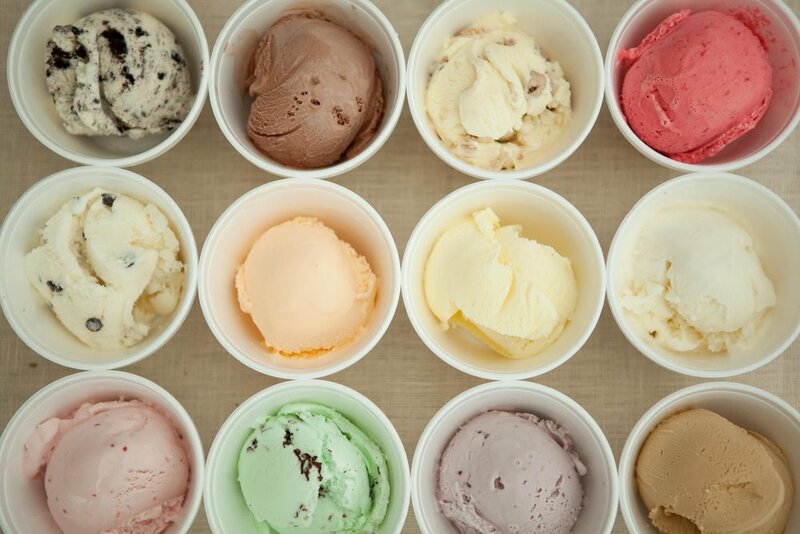 The first ice cream shop in the US was opened in New York in 1776. 8. 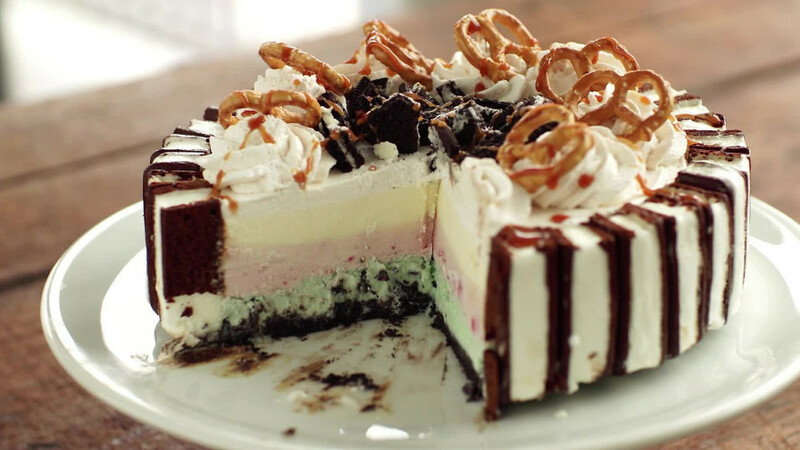 When ice cream was first introduced, it was a dessert only for wealthy people. The lower class didn’t start enjoying ice cream until the invention of the refrigerator in the 1800s. 9. After vanilla, chocolate, and strawberry, rocky road is the most popular flavor in the US and the world. 10. 1 in 10 people admit to licking the bowl clean after eating ice cream. 1 in 5 people admit to sharing their ice cream with their pet. For more interesting facts about ice cream, please visit https://www.icecream.com/icecreaminfo ! Lake Havasu City, AZ: The hottest place in the US where people live. Snack: A small amount of food eaten between meals. Mint Julep: A drink consisting of a liquor (such as bourbon or brandy) and sugar poured over crushed ice and garnished with mint. Ice Pop: Flavored and colored water frozen on a stick. Snowcone: A cone-shaped paper cup that contains very small pieces of ice flavored with a sweet syrup. Oyster Ice Cream: Ice cream flavored like a type of shellfish that has a rough shell with two parts and that is eaten both cooked and raw. Lauren Leveque is a student at Northern Virginia Community College studying political science . She loves going to new places and has traveled to 9 different countries so far. She speaks English, French, and some Korean. Some of her hobbies is watching foreign films and visiting new places in Kyiv.